Eggs have everything you need to get the ball rolling and seize the day! 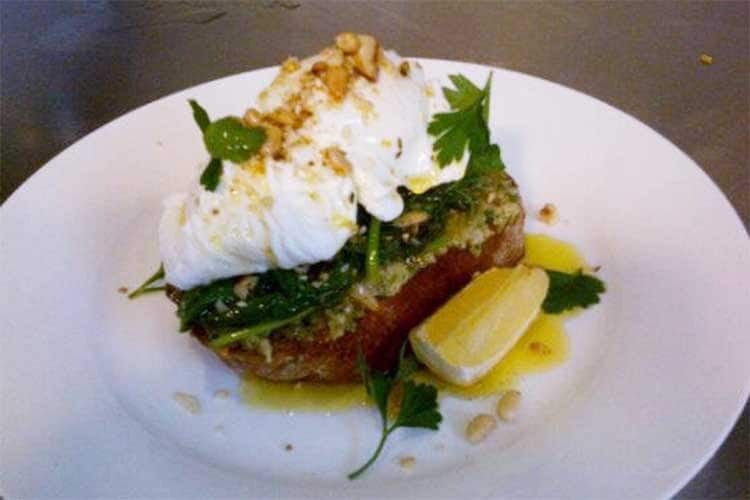 We’re big fans of froth and fodder here at TrueLocal, so you can probably guess how delighted we were when we found out about this place. 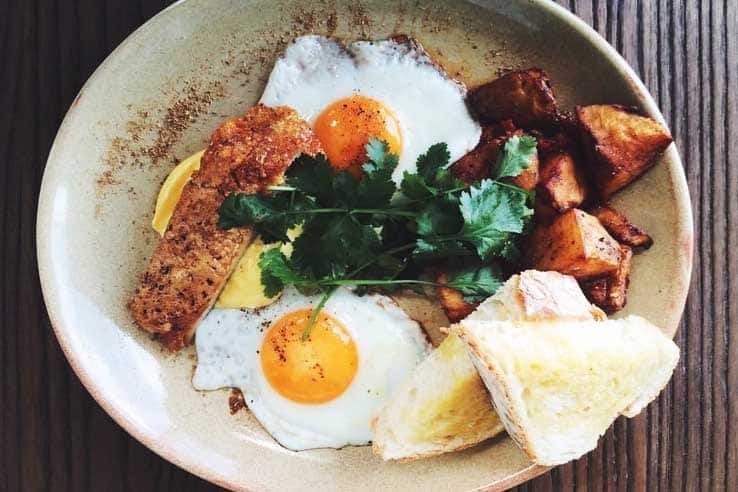 A rustic little hideaway with a great menu and famously fine coffee, you’ll feel right at home as you greedily jam eggs into your mouth. The phrase “all-day breakfast” is like music to our bellies. Or it would be, at least, if our bellies could hear anything. Tragically, the poor things will never know the bliss of music… What were we talking about, again? Ah, yes! 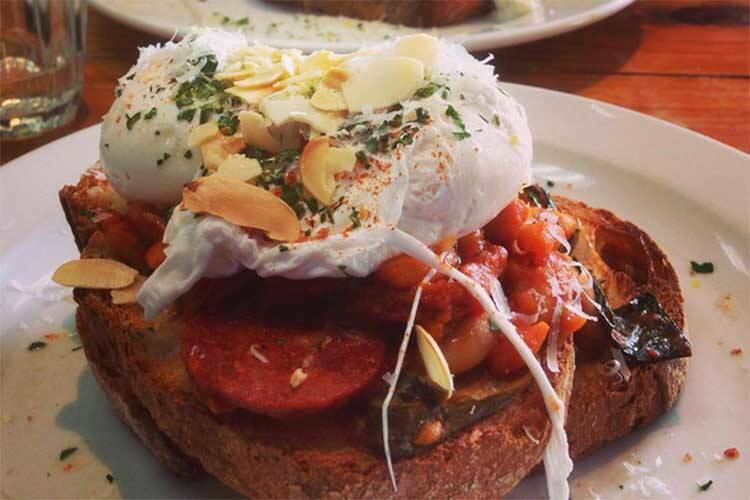 The delectable all-day breakfasts of Pickle in the Middle. Go try ’em out! Bar 9 is famous for dazzling its many customers with some of the city’s very best coffee (including espresso from a Rancilio Z9 lever piston machine – fancy! ), but the food they whip up is nothing to scoff at either. And even if it was, you still shouldn’t do it. Scoffing is mean. 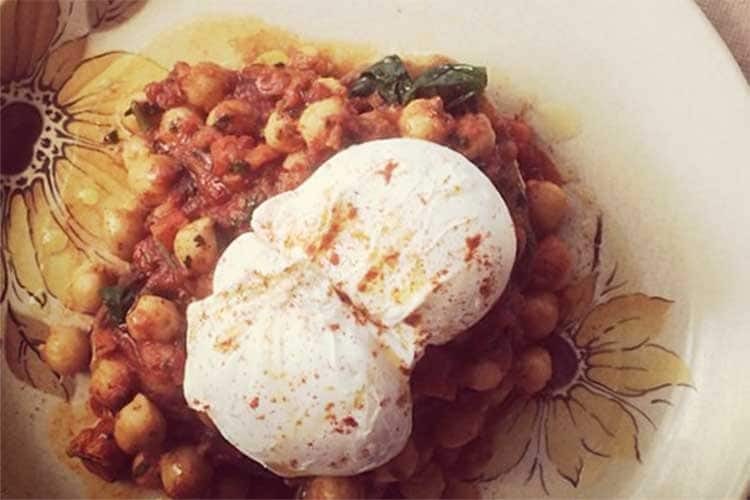 “Fresh wholesome food, ethical coffee and sweet treats in a happy space.” Mister Sunshine, you wonderful man, you! 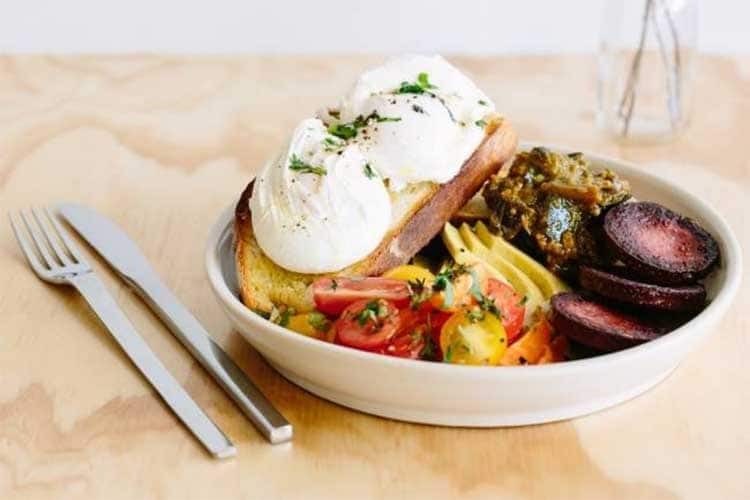 Breakfast, lunch and brunch are whipped up masterfully every day in this place, and it’s no surprise it’s a firm Thebarton favourite. Have you been to Mister Sunshine’s? Tell us what you think and write a review.